Although I enjoy celebrating St. Patrick's Day, a little bit of me celebrates Ireland every day. Thank you to all who have influenced my love of Ireland starting with my grandparents & mother who began taking me there more than twenty years ago to the generous and loving people I've come to know during my travels and time spent there to the recent friends I've made through Instagram. Ireland and its people are captivating - I hope to spend many more happy times there celebrating all there is in this beautiful place. If this is your first visit to Wee Kitchen, fáilte! I've NEVER been to Ireland, but that doesn't stop me from having a small love affair with it anyway. I cannot WAIT to go there one day!!!! Thanks for your visit, Jen! 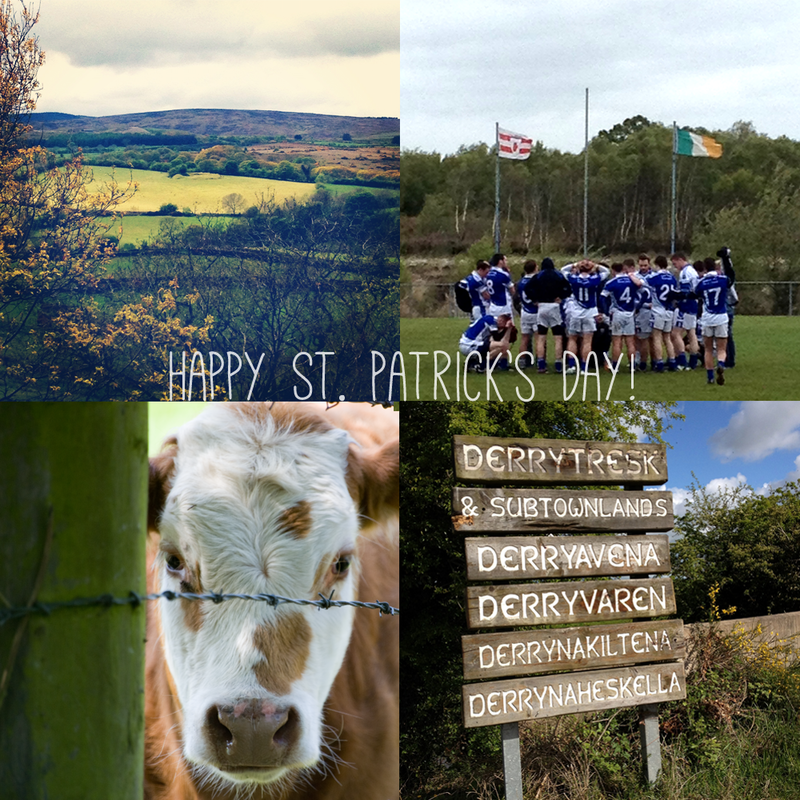 Hopefully, through this blog, I can bring a little of Ireland to YOU!